Sunderland presented her findings on environmental contaminants at a Nereus Program Green College seminar on November 17. Contaminants biomagnify in marine food webs, meaning they increase in concentration further up the trophic levels to the top predators. This can cause concerns for marine species, ecosystems, and human health. Sunderland’s research delves into future scenarios for marine fisheries and the effects of contaminants on health. This knowledge could transfer into policy on emissions controls and dietary advisories. 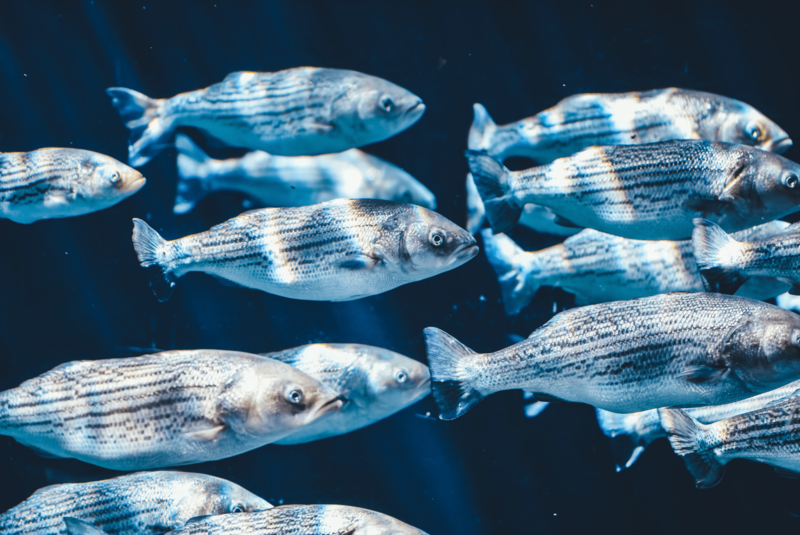 For full coverage of this session, view this post on the Sea Around Us blog: “Impacts of climate change on contaminants in fisheries”.